The world’s largest annual fundraising swim dived into Kintyre last weekend. Londoners created the concept of Swimathon in 1986 and it went nationwide in 1988. 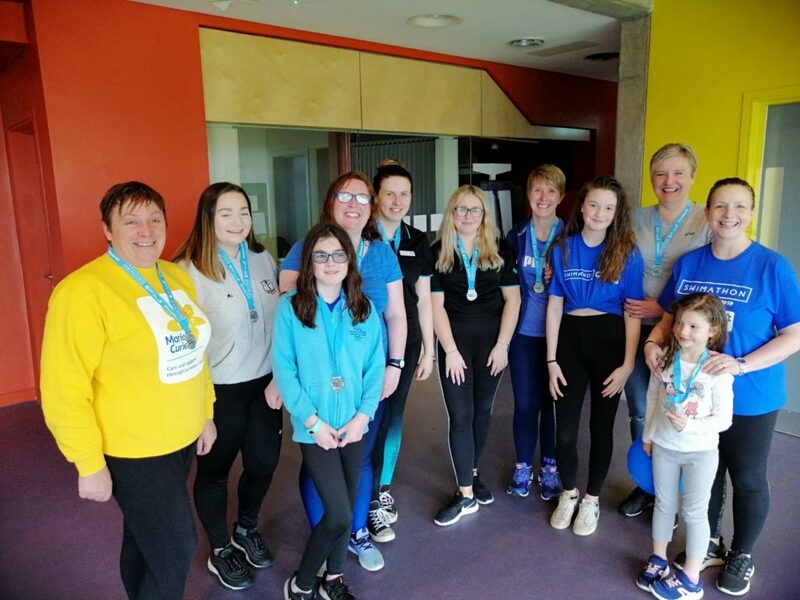 It was to be another 31 years before Campbeltown’s Aqualibrium registered to be part of the event, raising money for Cancer Research UK and Marie Curie. 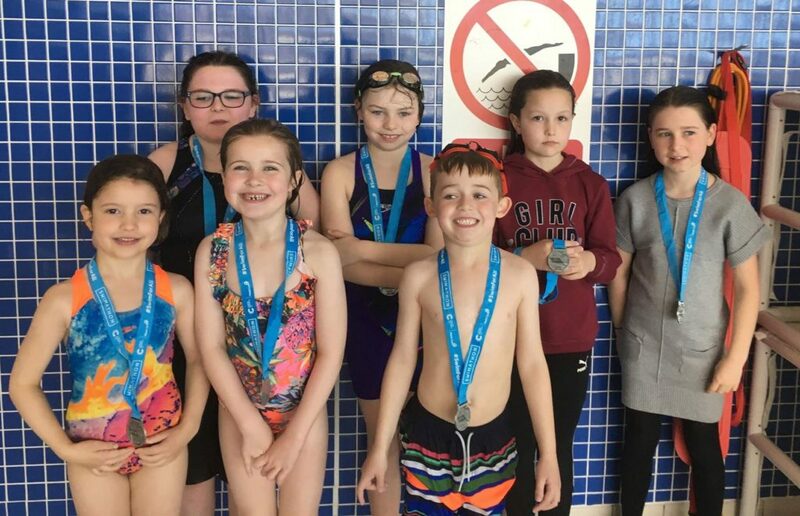 ‘We had 32 swimmers taking part in our scheduled sessions over the weekend but there are other swimmers that have registered to do this within their own time. 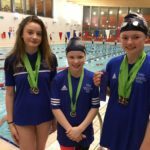 ‘It is a fundraiser that is open to anyone of any age as long as they are able to swim lengths so is a fantastic for all the family and we hope to do this again next year as everyone thoroughly enjoyed Swimathon. 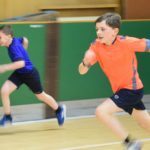 The challenges available were – Individual 400m – 16 lengths, 1.5K – 60 lengths, 2.5K – 100 lengths, 5K – 200 lengths and triple 5K – 600 lengths spread across three sessions, team 1.5K and 5K. Rhona added: Aqualibrium’s top fundraiser so far is Lauren Milstead. ‘She has raised a fantastic £789.81 so far and was swimming like so many others in memory of her mum Alyson. 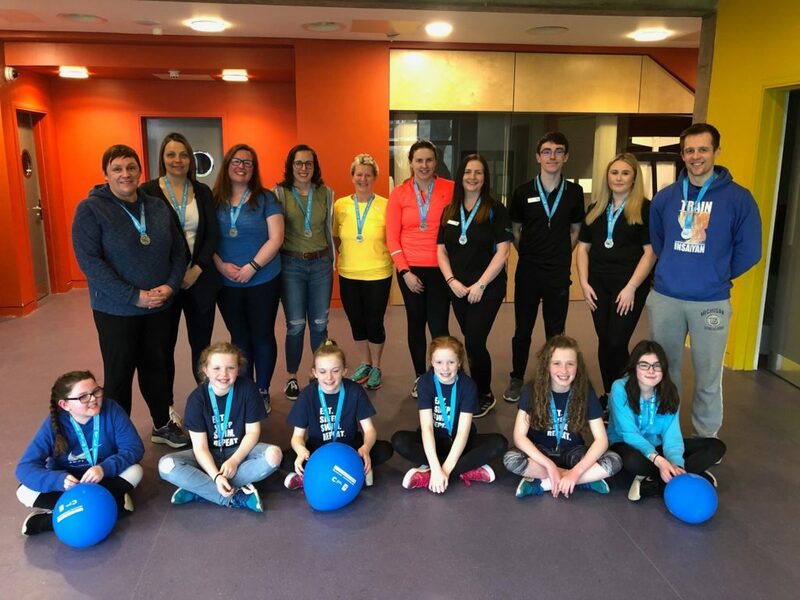 ‘We hope to have a grand total from Swimathon for all monies raised soon and it will stay in Kintyre too.